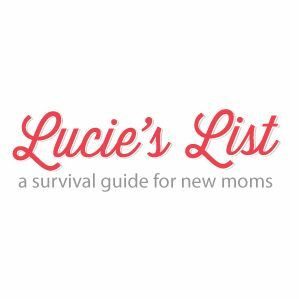 Lucie's List is a popular "survival guide for new moms" with online resources and informative newsletters. Lucie's List has been featured in The Huffington Post, Pregnancy & Newborn, & US Weekly. In a recent blogpost, they summarize and highlight postpartum fitness options with FIT4MOM programs labeled as "The Sweet Spot". What an honor! Thank you. Lucie's List! Check out the article HERE!